Chattanooga Landscaping is a full service design/build firm specializing in custom landscaping and outdoor structures. With over 20 years of experience, and being an expert in the Chattanooga landscaping market, we understand that your landscape is ever changing and strive to create amazing designs by combining traditional principals with new, original concepts. Homeowners now consider the exterior of their homes as highly valuable living space where they can spend quality time with family and friends. 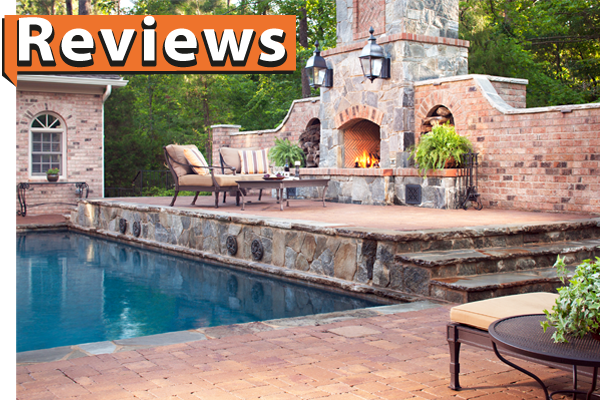 We can help make your outdoor living dreams a reality! We believe in providing a quality of service that exceeds your expectations. Your satisfaction is our top priority. You are the foundation of our success and we believe in nurturing positive relationships that will last a lifetime. Our highly skilled craftsman will provide you unmatched quality and attention to detail in every aspect of your project. Once a client of Chattanooga Landscaping, we are confident that you will be a client for life!